at Panguna mine in 1994. Photo: Francis O'Neill, via eco-action.org. 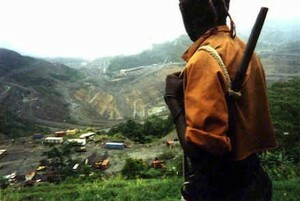 British-Australian mining giant Rio Tinto is seriously contemplating reopening its Bougainville copper and gold mine. arena, with some good results". Why can't Fiji do the same? FIJI should take note of the recent media transformation in Burma after almost five decades under tight military regime control since the 1962 coup. Apart from dissidents and exiles reporting the "real" stories from within to the outer world, much of the rest of the media had become the docile plaything of the colonels. Not any more. 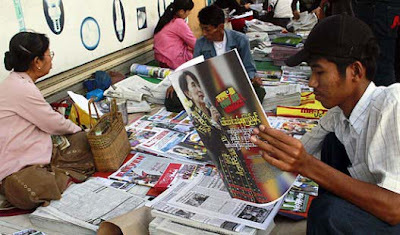 While there is still a long way to go for a free press in Burma, the democratic floodgates have genuinely opened and - surprise, surprise - the media is booming. 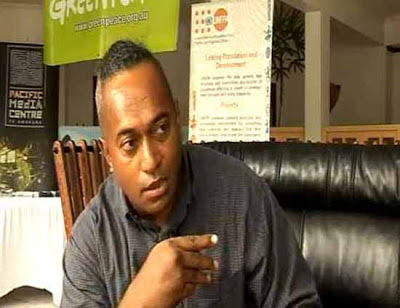 Café Pacific reckons the Bainimarama regime should open up and encourage a return to a genuinely "free" media (by abolishing the Media Decree) as the country prepares for the lead up to the 2014 general election. MEDIA development is a serious business in Burma. After the government in Naypyidaw decided to open up the country, it picked media as a top priority. For the past 15 months, media development has been the most exciting area which is being closely watched by the international community. Literally every international media assistance programme has now established a presence inside Burma, offering training and workshops and drafting various media development plans. UNESCO has spearheaded efforts to promote press freedom inside Burma using its vast experience from other developing countries. For the first time, the country will celebrate World Press Freedom Day on May 3 to herald new media freedom inside the country. Sabre-rattling over the Fiji Times, but what about the Fiji Sun? Rex Gardner outside court at the 2009 contempt case judgment in Suva. Read through the whole list of complaints that Christopher Pryde makes – four detailed complaints of basic "gross" errors of fact and two complaints relating to "impressions given" about the competency and professionalism of the Director Public Prosecutions (DPP). Now close your eyes and imagine that The Fiji Times had made those same mistakes. See what I mean? In the 2008 instance, the Fiji Times pleaded guilty after publishing a letter on October 22 that was critical of the judiciary. 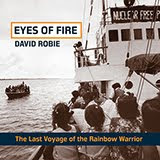 The FT wrote a fulsome and contrite apology, and pleaded guilty in court, but received substantial fines and one suspended jail sentence ("extraordinarily harsh for what some might regard as fairly mild criticism" - journalism professor David Robie on Café Pacific). French servicemen watch a nuclear test at Moruroa atoll. A still from the documentary. ALL THOSE nuclear-free Pacific campaigners from Tahiti's Oscar Temaru to a generation of Greenpeace activists would have been so delighted with the triumph of a 52-minute documentary at this year's FIFO Pacific Film Festival in Tahiti last weekend. A vindication for the "children of la bombe". The film Aux Enfants de la Bombe won the supreme award. The Tahitian and French victims of the legacy of more than three decades of nuclear-testing in the Pacific finally got their story told. And what a graphic and poignant tribute. IT IS the prize we hoped that they would win - for the truth, for the forgiveness half-given, which makes the courage of those who took the dusty files out of the cupboard more credible. A prize in recognition of awareness and responsibilities was dreamt of above all. HARD on the heels of a new decree by Fiji’s military-backed regime effectively gagging reporting about political parties no longer officially “registered”, the country’s most influential newspaper Fiji Times has been clobbered judicially. 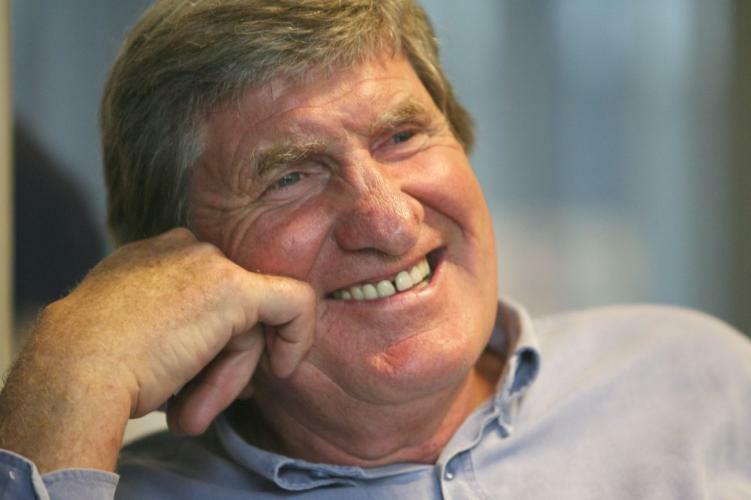 It has paid a tough price - including a F$300,000 fine and suspended jail sentence for the editor - for “scandalising” the judiciary over reprinting a story from a national New Zealand Sunday newspaper on its sport pages. “Within Fiji's media industry it is expected that this heavy fine will knock the publication out of business,” writes Fairfax’s Michael Field, a long-time critic of the regime. The draconian 2010 Fiji Media Industry Development Decree, although not involved in this contempt of court case, was widely believed to be aimed at the Fiji Times group, especially a punitive curb aimed at divesting foreign ownership to a maximum of 10 percent. This forced Rupert Murdoch’s Sydney-based News Limited group to cut its losses and sell out completely in 2010 to one of the newspaper's long-standing Fiji directors, Mahendra “Mac” Patel and his Motibhai Group. CAFÉ PACIFIC couldn't resist this. Until the horsemeat scandal, Spanghero, a French meat-processing company at the heart of the storm, was better-known as a family of sporting heroes. 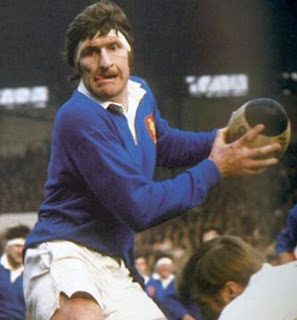 Publisher David Robie is a great fan of Les Bleus rugby player Walter Spanghero and arrived in Paris from Algeria to work at Agence France-Presse just after the career of this great player with massive ball-carrying hands was winding down in 1972. And although Walter himself and his family has nothing to do with the Great Euro Horsemeat scandal, two of his rugby brothers, Claude and Laurent, had founded the Spanghero company at the heart of the controversy in 1970 (the Spangheros sold their majority interest in 2009). Spanghero, the French company accused of knowingly supplying horsemeat labelled as beef, was a name synonymous with French rugby glory and commercial success – until last week. The meat processing firm was founded in 1970 by Claude Spanghero, who played in the French national rugby side 22 times, and his brother Laurent, a leading member of the Narbonne XV. From a family of six rugby-playing sons (and two daughters), the most famous Spanghero brother is Walter, capped 51 times and in the squad that won France’s first Five Nations Grand Slam in 1968. THREATS to the media have got a strong airing in a new 23-minute documentary, Media Freedom on the Pacific, from the University of the South Pacific journalism programme. Funded by the International Federation of Journalists and initiated by the Pacific Freedom Forum, the USP crew has interviewed many editors, journalists, media advocates and educators around the region, including PFF’s coordinator Lisa Williams-Lahari, Pacific Media Watch co-founder and Café Pacific publisher David Robie, Fiji Times editor Fres Wesley, Vanuatu Independent’s Hilaire Bule, Taimi ‘o Tonga’s publisher Kalafi Moala, Savali’s Tupuola Terry Tevita of Samoa, Blaire Philips of Oceania TV in Palau, NBC’s Janet Kwalahu of Papua New Guinea, investigative journalist Haivetia Kivia of the PNG Post-Courier, Pacific Islands News Association (PINA) president Moses Stevens and Vanuatu Media Association president Evelyne Toa. The programme also features what was believed to be the last major media interview with veteran Solomon Star publisher John Lamani before he died last year. 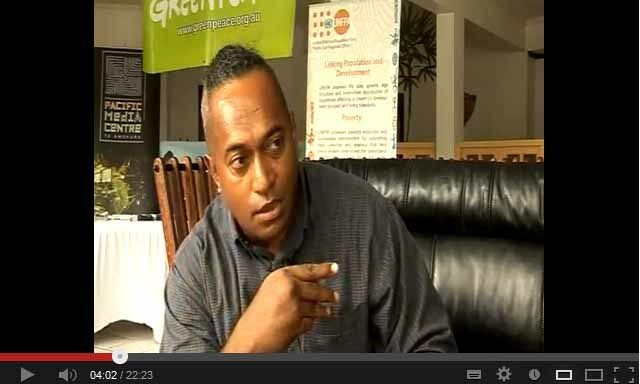 All the interviews were conducted at PINA's Second Pacific Media Industry Summit at Pacific Harbour, Fiji, last March. The programme was directed and produced by US television media educator Don Pollock, scripted by Pollock and Sorariba Nash, edited and narrated by USP’s Radio Pasifik manager Semi Francis with interviews by Pollock and Radio Djiido’s Magalie Tingal. 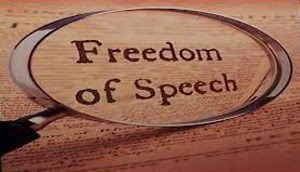 The documentary complements an eight-minute video on Pacific media freedom made by the Pacific Media Centre for UNESCO World Press Freedom Day and shown at a New Zealand seminar and in Fiji in 2012. Student journalist Jordan Puati interviewed New Zealand-based Pacific Islands Media Association (PIMA) chair Iulia Leilua, TVNZ Tagata Pasifika reporter John Pulu and Pacific Media Watch editor Alex Perrottet. The programme was directed by Danni Mulrennan and produced by the PMC's David Robie. A high resolution version of the USP video can be obtained by contacting Semi Francis. AS PART of its reforms, Burma has been releasing its imprisoned journalists. 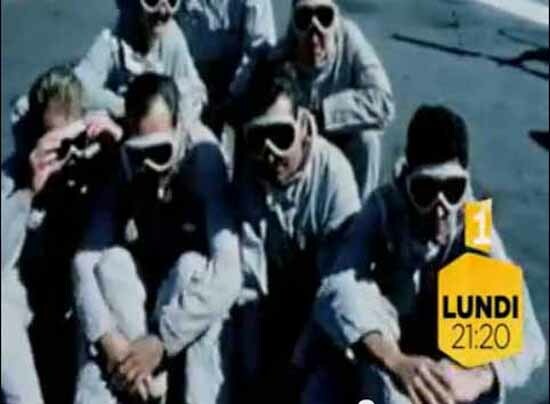 Their stories offer a glimpse into the frightening world of those who kept going despite torture and regular imprisonment. 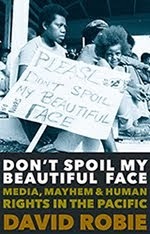 "I lay there naked and they kicked me in the back", recalls prominent video-journalist, Sithu Zeya. While his treatment at the hands of Burmese interrogators may be consigned to Burma's past, he hasn't been allowed to forget it. Despite the fact that new freedoms have been transforming Burma, he is still followed by the man who tortured him. For the moment Burma's journalists don't know when the tables may be turned again. But the reforms are continuing at a rapid pace. WEST PAPUAN independence advocate Benny Wenda is stunned to find New Zealand “ignoring human rights issues on its doorstep” after Speaker David Carter denied him the opportunity to speak about his cause in Parliament. “The Australian Parliament gave support last November and I was looking forward to the same [backing] in New Zealand, but my entry to Parliament has been blocked,” he says. But he says the plight of his people is far too serious for him to give in. Wenda has witnessed his people being beaten, tortured, imprisoned and killed and has been motivated to fight in this struggle to free his people. 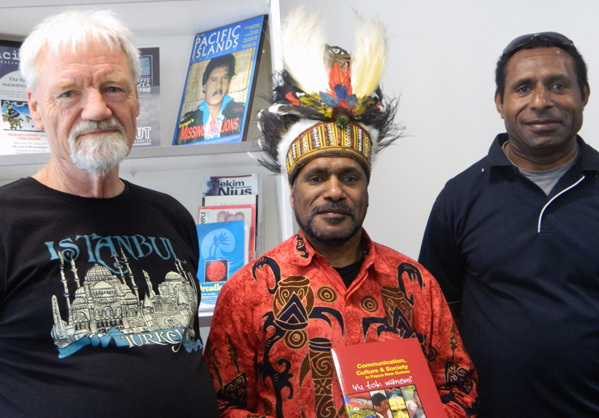 Benny Wenda, a tribal chief of West Papua and founder of International Parliamentarians for West Papua, visited Auckland's Pacific Media Centre yesterday as part of his world tour visiting governments and parliamentarians. 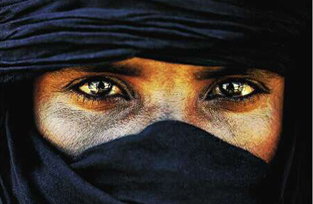 A Tuareg independantiste in Mali ... sidelined by the Salafi-jihadis. ONE has to love the sound of a Frenchman's Mirage 2000 fighter jet in the morning. Smells like... a delicious neo-colonial breakfast in Hollandaise sauce. Make it quagmire sauce. Apparently, it's a no-brainer. Mali holds 15.8 million people - with a per capita gross domestic product of only around US$1000 a year and average life expectancy of only 51 years - in a territory twice the size of France (per capita GDP $35,000 and upwards). Now almost two-thirds of this territory is occupied by heavily weaponised Islamist outfits. What next? Bomb, baby, bomb. So welcome to the latest African war; Chad-based French Mirages and Gazelle helicopters, plus a smatter of France-based Rafales bombing evil Islamist jihadis in northern Mali. Business is good; French president Francois Hollande spent time last month in Abu Dhabi clinching the sale of up to 60 Rafales to that Gulf paragon of democracy, the United Arab Emirates (UAE). THE PHILIPPINES government has admitted before the Supreme Court that liking, sharing libelous Facebook and Twitter posts can make one person criminally liable, prompting a judge to say that it creates a "chilling" effect. 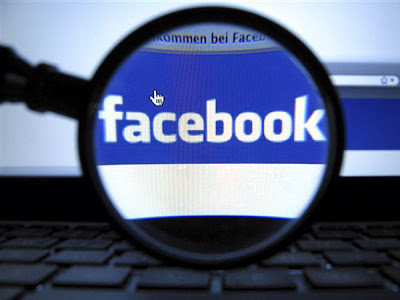 “It is not an excuse that thousands of defamatory statements are on the internet. Then, we have to scrap the law,” Solicitor-General Francis Jardeleza said during a hearing last week about the controversial Cybercrime Prevention Act. A restraining order of implementation of the 2012 law - dubbed "e-martial law" because of its repressive restrictions on freedom of speech - had been due to be lifted today. “Defamation is defamation whether we communicate through megaphones, letters, person to person, tweets, Facebook or e-mail,” Jardeleza added. THREATS to the media in the South Pacific should not be taken lightly in two Melanesian countries, says the Paris-based global press freedom advocacy group Reporters Sans Frontières. 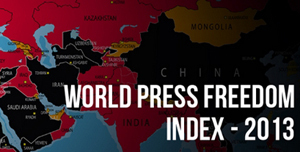 Papua New Guinea has dropped six places to 41st in the latest RSF World Press Freedom Index with the security forces being "regularly involved in attacks on journalists". In Fiji, in spite of a 10-place rise to 107th - "explained in part by the decline of other countries in this section of the index, news organisations are threatened under the Media Industry Development Decree with exorbitant fines, or even imprisonment, as in the case of a recently convicted editor of The Fiji Times". Elsewhere in the South Pacific did not rate a mention in the report, which highlighted the "Burmese spring" in the Asia-Pacific region. 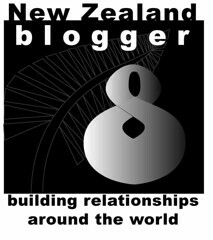 But among other Pacific Islands Forum countries, New Zealand rose five places to eighth and Australia climbed four places to 26th. Burma was an exception to decline in freedom of information in Asia. Canadian Marc Edge projects himself as a dispassionate scholar. In fact, he is a polemicist and “counterpropagandist” – as he admits proudly on his website – who has regularly used his position at a Pacific university over the past year and since to peddle self-serving disinformation. For those who wondered why I was departing from the usual editorial line of Café Pacific to make a rare personal public condemnation with my “Vendetta journalism” article last Wednesday, the answer is quite simple: To make the truth known. "Counterpropagandist" - from Marc Edge's website, 3 February 2013. When I heard Dr Marc Edge’s distortions on his Radio Australia interview late last month blaming Fiji’s military backed regime as the sole cause of his demise at the University of the South Pacific, I decided I could no longer remain silent. In my capacity as a regional journalism educator and journalist, I had the misfortune to cross paths with Marc Edge several times and over varied projects over several months at his university last year. I quickly learned he had his own personal agenda and little of it was to do with the truth or journalism education. In fact, I am now convinced that he never had the welfare of students or the USP journalism programme at heart. He merely wanted to use USP as a pawn in gathering fodder for his proposed “Fiji Media Wars” blog book to trash Fiji and portray himself as a media freedom “hero”. It backfired. that morning along the banks of Torasi River. PAPUA NEW GUINEA'S inability to man its 760km land border with Indonesia and increasing tension triggered by cross-border raids from Papua and lack of economic opportunities could make the area a flashpoint, the PNG Post-Courier reports. Wutung villagers in the West Sepik Province and locals from the Morehead local level government area in the Western Province have expressed concern at the lack of intervention by the relevant PNG government agencies to address their problems, the newspaper said in a front-page report in its weekend edition. Three weeks ago, Wutung villagers forcefully pulled down the Indonesian flag in protest against Indonesia, compelling Waigani to dispatch a team of officials led by the PNG Foreign Affairs Department to the border region. The lack of income earning opportunities in West Sepik and the allegations that the popular Indonesian-owned Bartas market was built on the PNG side of the international border appear to be key factors that threaten to trigger hostilities. “We are getting a little money from the trading at the border but it is just about 5 percent and it would be nice if we can capture at least 30 percent of it,” said Patrick Muliale, the Wutung Onne Bewani local level government president.